I received this in one of IpSY bags & I was surprised by the smell. Maybe it was the simple design that had me fooled! Love it & just ordered it after one spray. I'm hooked. I tend to be picky about perfumes but i absolutely love this one! 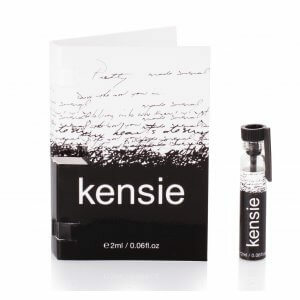 Blends very nice on me and the scent lasts for a good length of time. Got this as a sample and now I have to have it!!!! Love love love it!!!!! Love, love, love this perfume! Beautiful, sensual. And long lasting! Love it!